A hummingbird preparing to feed. how long they live and how fast their heart rate is. decade long, but the more common American species lives about 3-5 years. would make her 12 years old. A humming bird resting, and feeding. humming sound they make with their wings. every day heart beat, which is about 1,260 beats per minute. So interesting. Be sure to share with Grammy. She has a soft spot for hummingbirds. I am so glad you enjoyed the post! 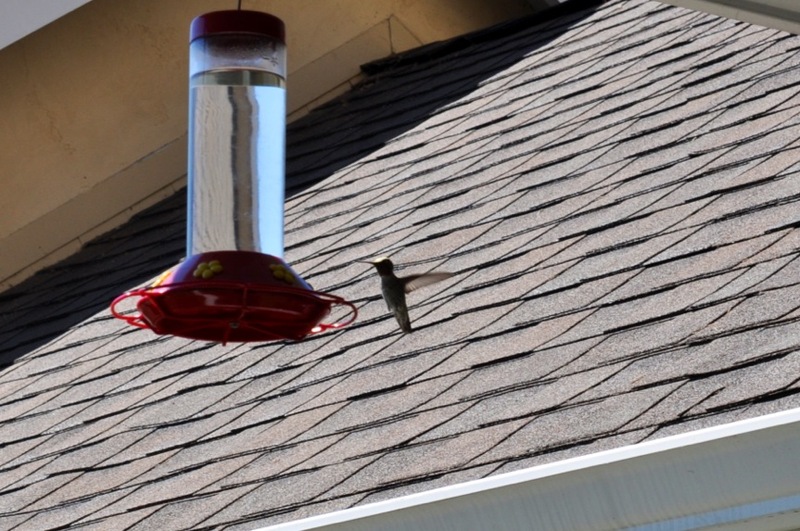 The first time I saw a hummingbird in real life was the day of my friend’s memorial service, so now when I see them I feel like it’s her reminding me she’s still around, which is nice. They always seem so small-and-fragile to me though really they move faster than I could imagine anyone being able to get to them. That is such a nice way to think about hummingbirds. And I am glad you can remember your friend is with you. 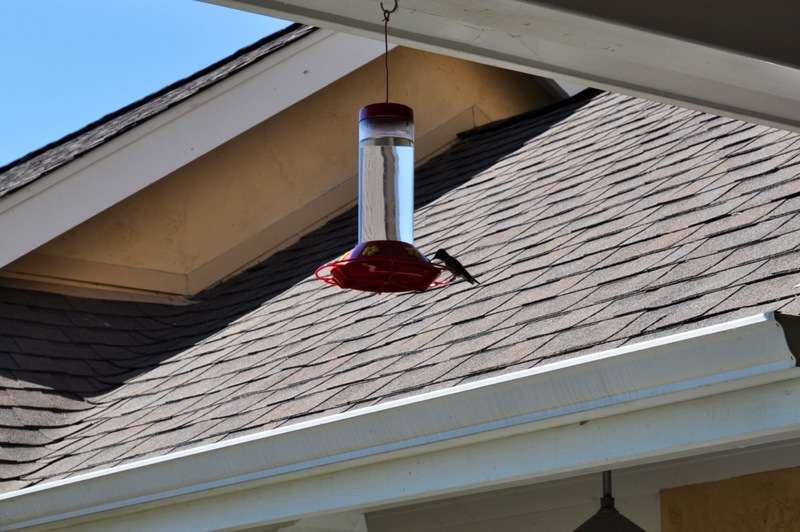 Hi, Rachel, When I read your blog, I learned things about hummingbirds I never knew before. Thank you for taking such care of “our” hummingbirds!